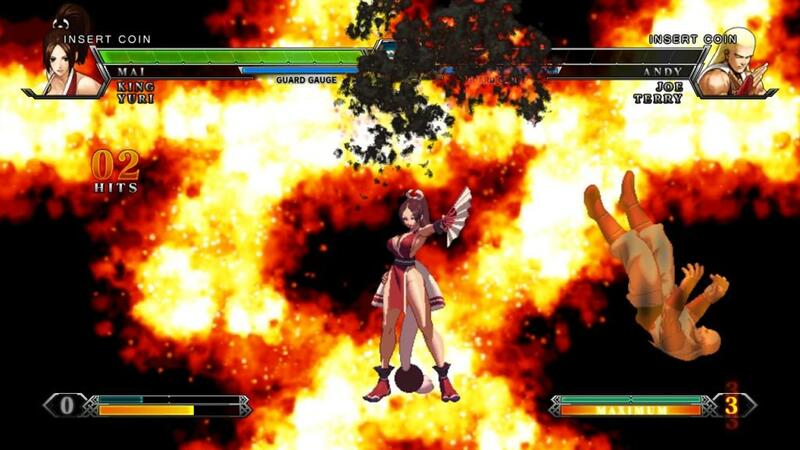 Atlus has announced that it has obtained the rights to publish the latest installment in the King of Fighters series in North America. 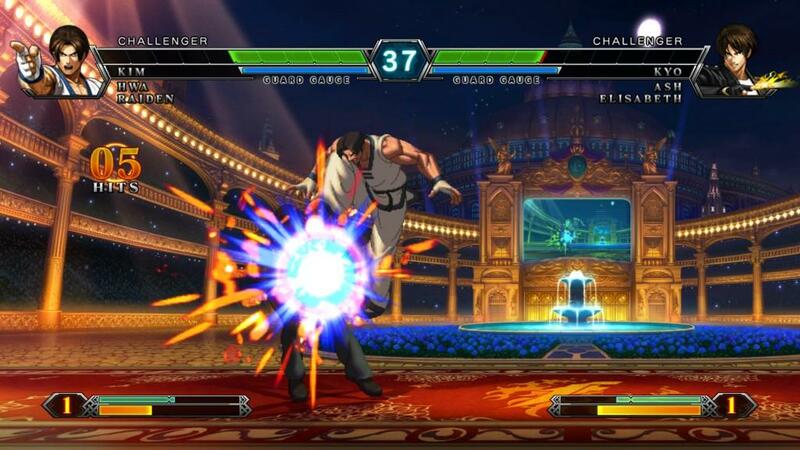 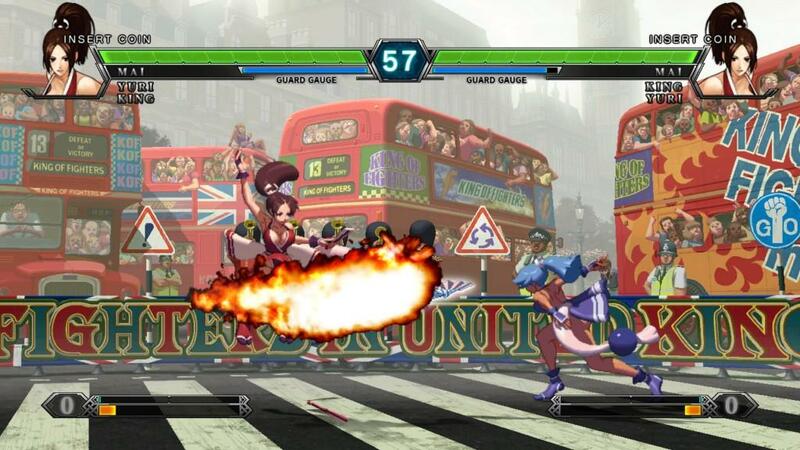 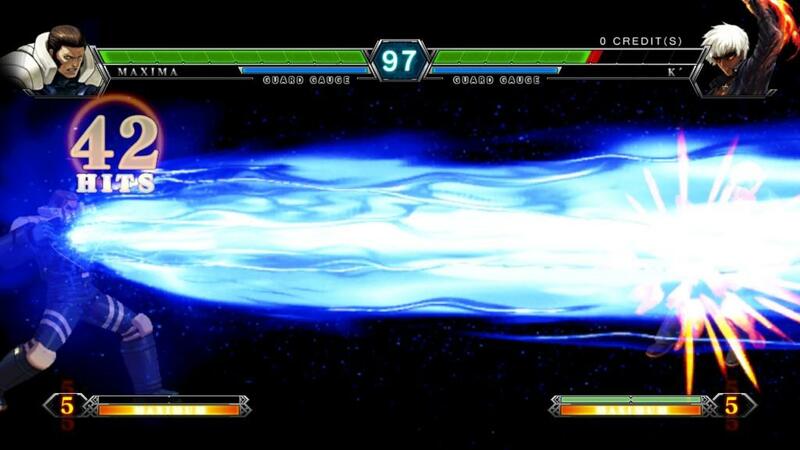 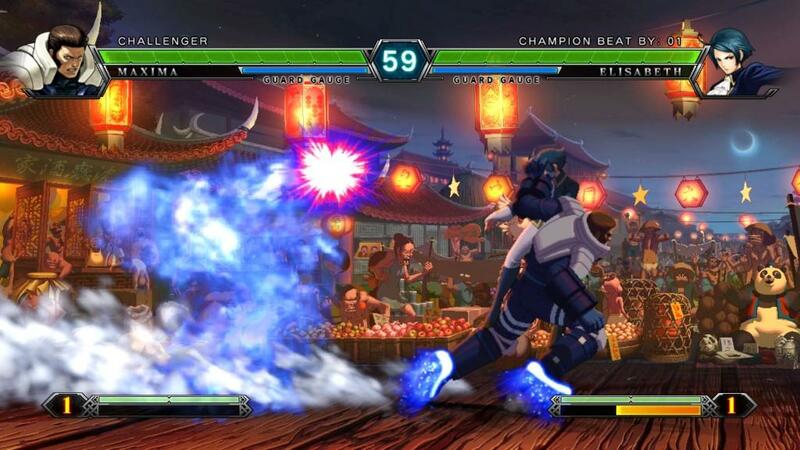 The new agreement will allow Atlus to publish the King of Fighters XIII for both the Xbox 360 and PlayStation 3. 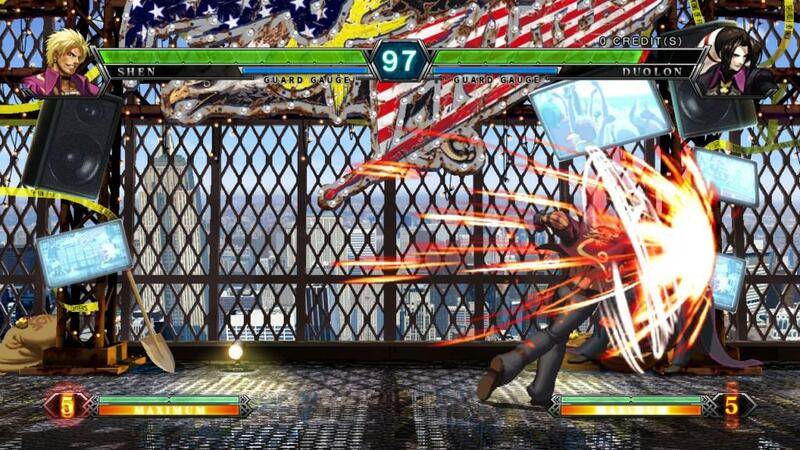 The game is currently on track for a release during the upcoming Holiday Season.